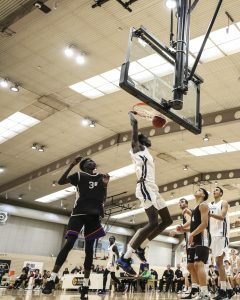 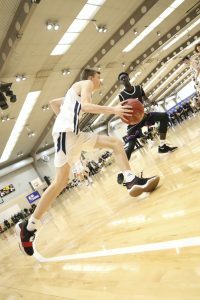 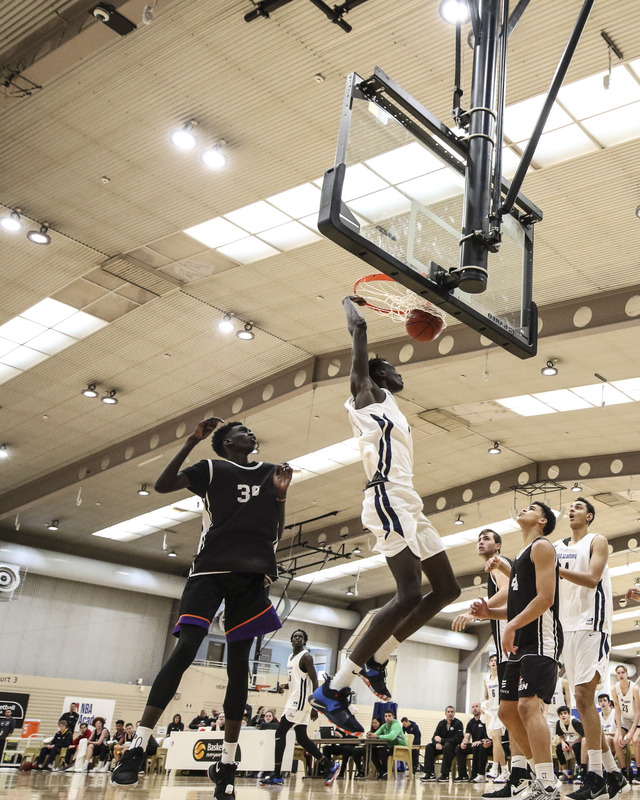 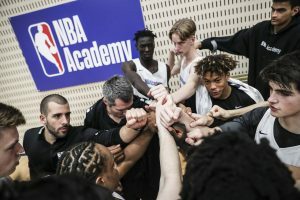 The NBA and Basketball Australia (BA) have launched The NBA Global Academy, an elite basketball training center at BA’s Centre of Excellence at the Australian Institute of Sport (AIS) in Canberra. 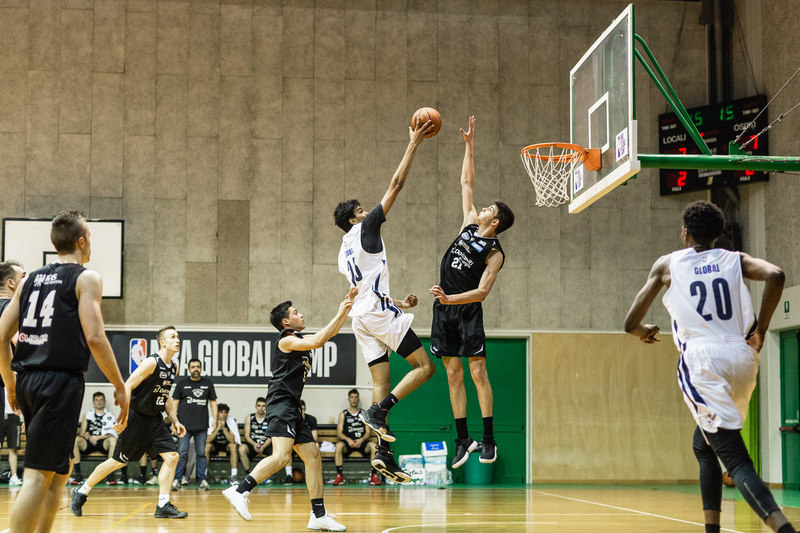 The NBA Global Academy will serve as the NBA’s global hub for top international male and female prospects from around the world. Up to twelve elite student-athletes attend The NBA Global Academy each year. 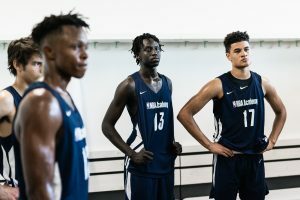 They train under the supervision of NBA-trained coaches and in collaboration with BA’s internationally recognized coaches and Centre of Excellence teams. 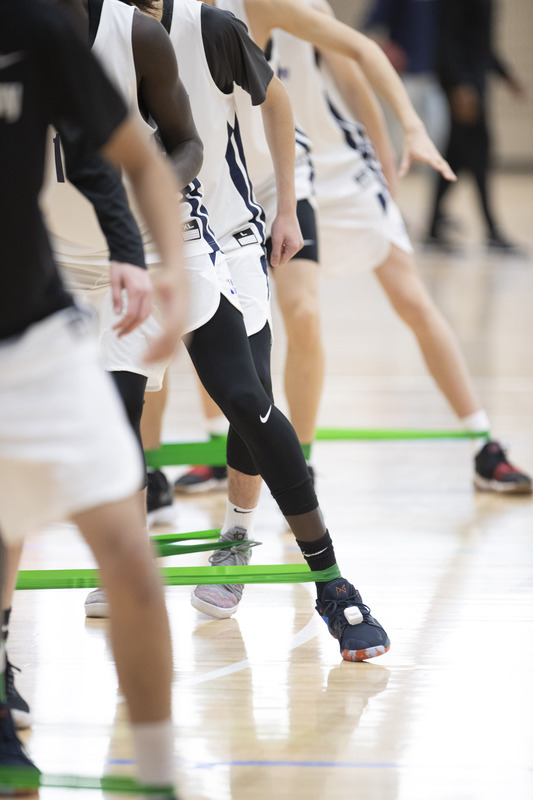 The AIS campus is home to world-class, elite high-performance facilities and leading sports practitioners in the fields of sports science, sports medicine and coaching. 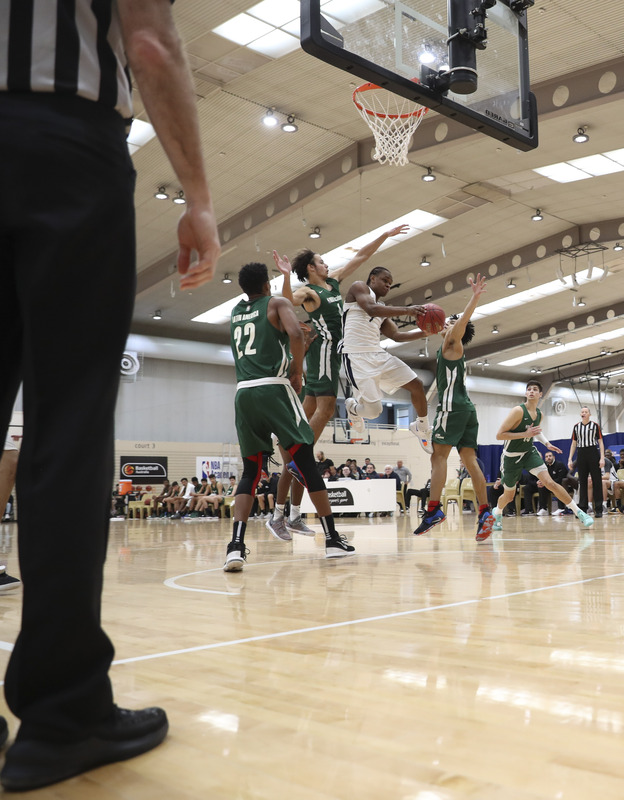 AIS is a world leader in high performance and is the flagship of the Australian Sports Commission, the Australian Government’s sports agency. 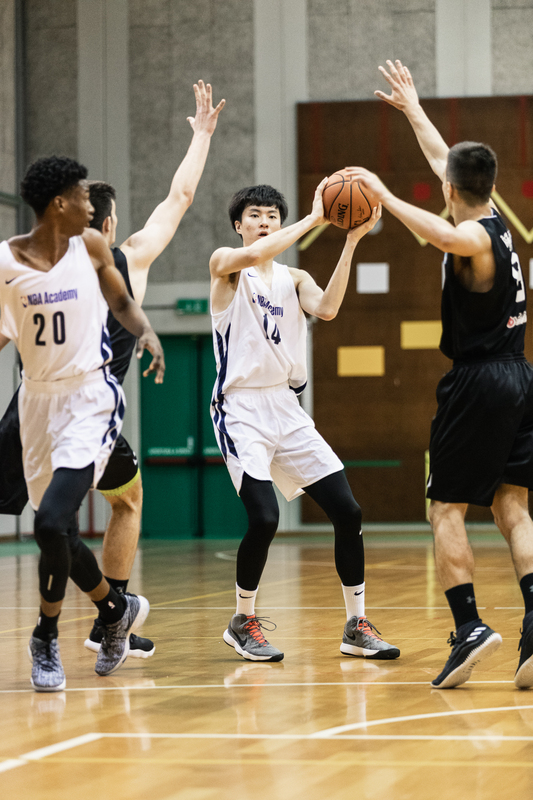 The NBA Global Academy student-athletes attend a local private school with all other AIS athletes. BA’s Centre of Excellence has produced many current and former NBA players, including Andrew Bogut, Matthew Dellavedova, Dante Exum, Joe Ingles, Luc Longley , and Patty Mills. 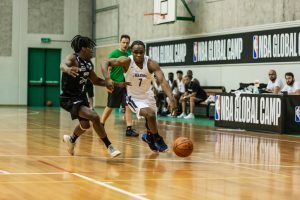 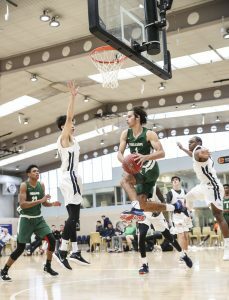 "NBA Global Academy, the league’s sixth international elite training center, will provide scholarships and training for the top international prospects. Basketball Australia’s internationally recognized coaches have successfully developed top prospects for many decades. 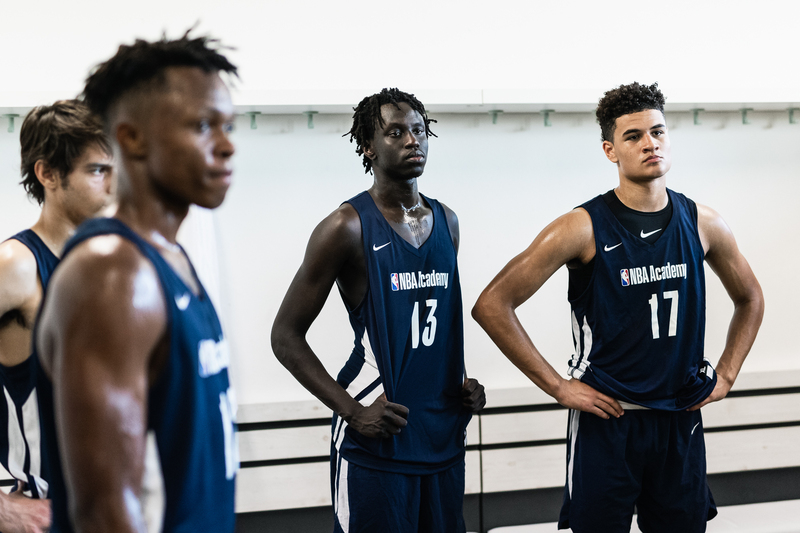 We’re looking forward to working with BA on this initiative and to conducting the first NBA Academy Games." 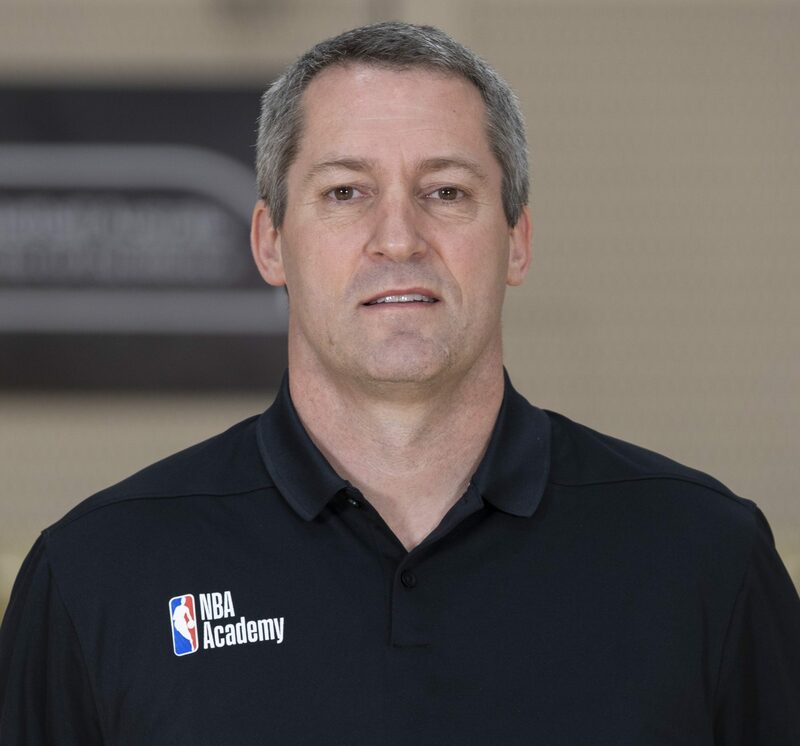 Coach Marty Clarke joins the NBA Global Academy as technical director after serving as an assistant coach at Saint Mary’s College for five seasons. 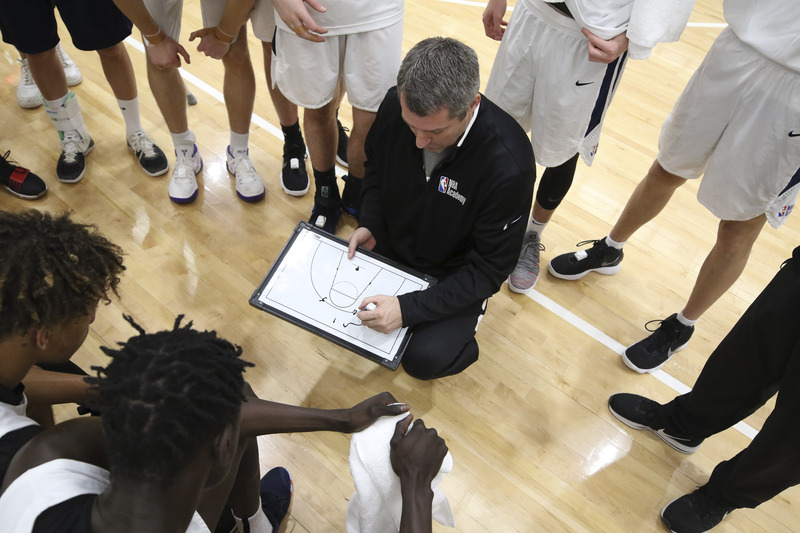 A 1991 graduate of Victoria University of Technology in Melbourne, Australia, Clarke served three seasons as the head coach of the Adelaide 36ers in Australia’s professional National Basketball League. 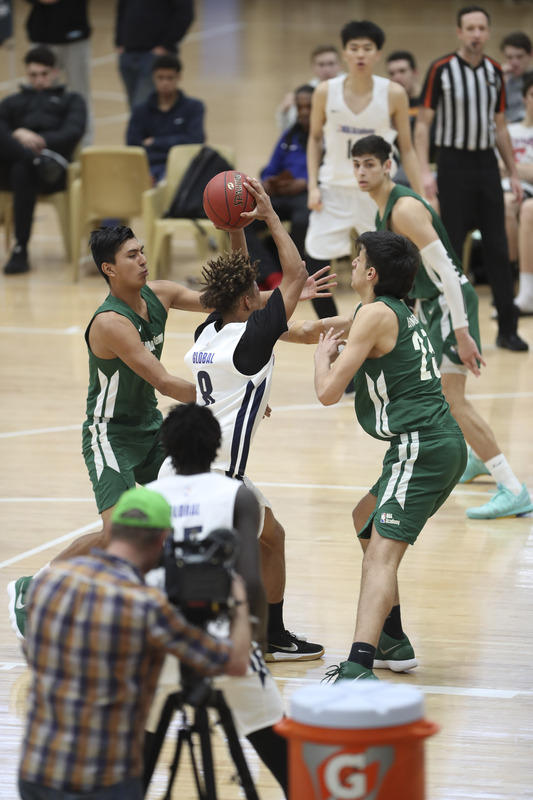 During his coaching career, Clarke has worked closely with helping develop some of the top names in Australian basketball history, including Andrew Bogut, Patty Mills and Matthew Dellavedova. 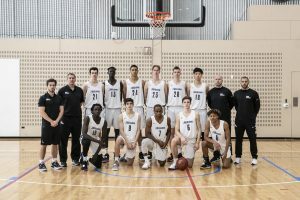 Clarke played for the NBL’s North Melbourne Giants in 1988 and played 120 games with the club before returning to AIS as an assistant coach from 1998-2002, and then accepting the head coaching position which he held for the next eight seasons. While coaching at AIS, he also served as the head coach of the Australian Junior National Team from 2005-09 and then accepted a position as an assistant with the Australian Senior National Team from 2009-12. 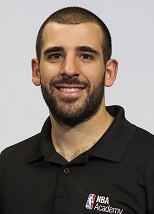 Coach Nico Loureiro has an extensive background in international basketball. 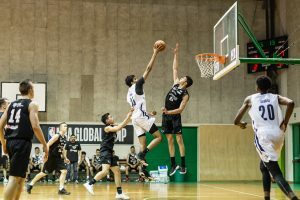 He has coached within the Jr. NBA program in Kolkata, India, the NBA Yao Basketball Club in Beijing, China and at the professional levels in Canada, Mexico and Ecuador. 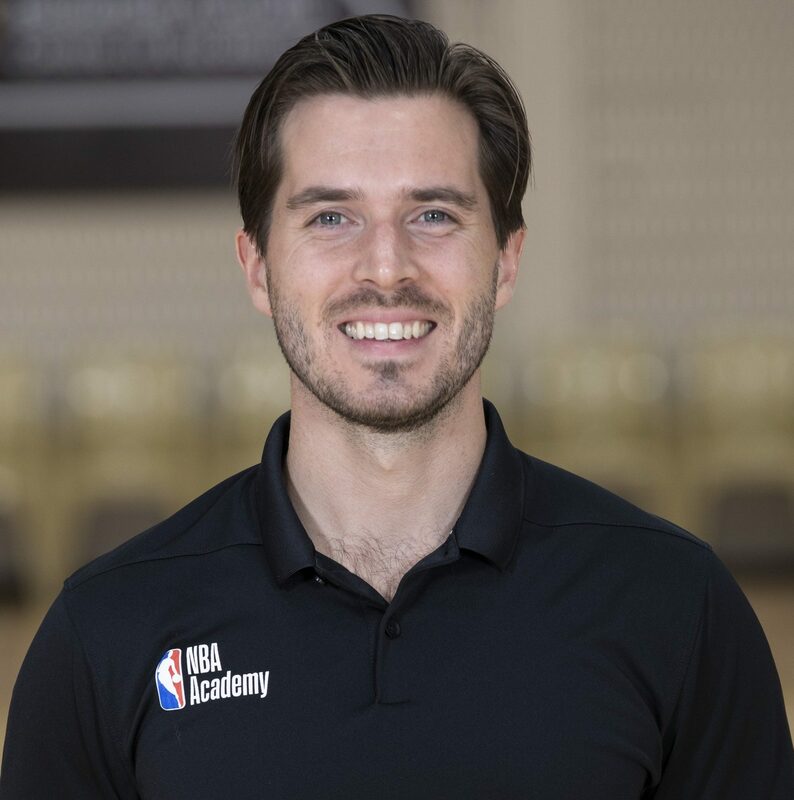 In 2016, Nico was named the youngest head coach in the history of Mexico’s Professional Basketball League. 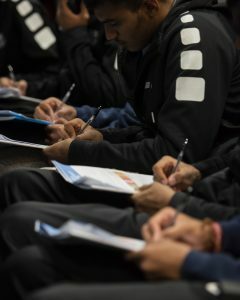 He was an assistant coach for Canada’s Deaf Senior National Team who competed at the 2012 Deaf Pan-American Games in Brazil. 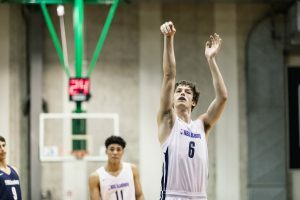 Throughout his playing and coaching career, Nico has been a member of six national championship teams, including four in Canada, one in Ecuador and one in Mexico, as well as one World Championship. 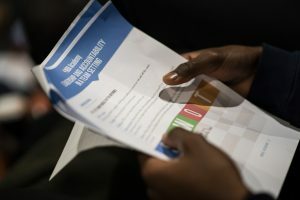 He has done international camps, tours, and solidarity projects in Puerto Rico, Brazil, Peru, Colombia, Argentina and Italy. Robbie brings a wealth of player development experience to his role with NBA Global Academy, both at a collegiate level and with elite junior programs in Australia. A 5-year assistant coach to Dip Metress at Augusta State University (NCAA D2), Robbie played a key role as the Jaguars established themselves as a perennial power, progressing to four Sweet Sixteens, three Elite Eights and two Final Fours in his time at the university. On returning to his native Australia, he coached professionally with the Sydney Kings of the National Basketball League (NBL). Robbie has also led elite youth development programs in Sydney, as well as serving as an assistant coach with the Australian Under-17 Men’s National Team that claimed a gold medal in the 2017 FIBA Oceania Championships in Guam. A two-year starter at Belmont Abbey College, Robbie has a Masters in Physical Education. 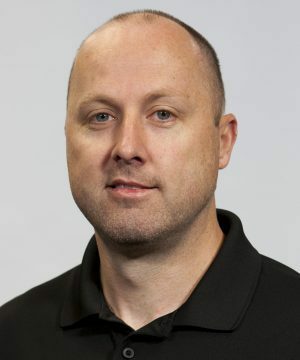 Coach Shane Connolly is an accredited and certified strength and conditioning coach. Shane played basketball and received his undergrad degree at St. Lawrence University in New York. He then received his masters in kinesiology from Saint Mary’s College, where he then went on to serve as the Director of Strength and Conditioning. 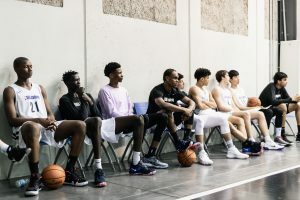 After Saint Mary’s, he spent one year as the strength and conditioning coach at the NBA Academy Shandong in the Shandong province of China before joining the NBA Global Academy staff.